RIO GRANDE CITY — Three young men charged with murder for the 2017 shooting death of Chayse Olivarez are now facing capital murder charges, Starr County District Attorney Omar Escobar announced via social media Wednesday. He did not specify what type of evidence the lab returned to his office March 29 and did not return a request for comment. Attorneys representing Garcia, Selvera and Torres told The Monitor that Escobar did not contact them directly about the new charges. Instead, most learned about it via Facebook or because they received a call notifying them their client was being taken into custody. All of the defendants were out on bond awaiting trial prior to the new indictment, and the DA ordered them held without bond. Escobar is running for re-election in the March 2020 Democratic primary and already faces a challenger. He has received criticism from the community over the duration of time unclosed murder cases take before going to trial during his time in office. Attorney Calixtro Villarreal, who’s representing Selvera, said he could not comment as he had not seen the indictment and did not know on what grounds the charges were being enhanced from murder to capital murder. Abner Burnett, the attorney representing Torres, also declined to comment at this time. While still a first-degree felony, capital murder carries an automatic sentence of life in prison without parole or the death penalty if convicted, while murder carries a punishment ranging from five to 99 years, or life with the possibility of parole. Nine different homicides qualify as capital murder in Texas under the state’s penal code. The three men are alleged to have lured Olivarez, who was 17 years old at the time of his August 2017 death, to an abandoned ranch in Roma under the pretense of smoking marijuana, according to information that has been revealed during multiple court hearings since their arrests in the summer and fall of 2017. 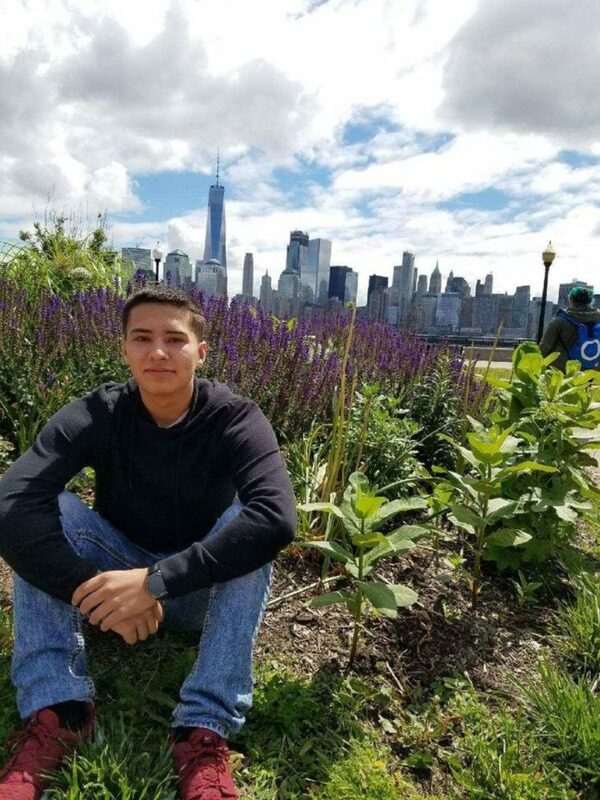 The teens are accused of shooting Olivarez and then burning and cutting up his body, which was found discarded in trash bags. All men pleaded not guilty to the murder and tampering with evidence charges they faced during their arraignments. As a result of the DA’s Facebook announcement, Garcia, Selvera and Torres will need to be re-arraigned on the new charge. How this will impact their trials remains to be seen. “What does this do to the timetables of when are we going trial?” Salinas, the attorney, said. His client was scheduled to go to trial in August, almost two years to the date of the alleged crime. He also expressed frustration that he will have to re-argue before a judge why Garcia should be given a reasonable bond, a process that tooks months, adding his client has complied with his bond conditions since his November 2018 release. Editor’s note: This story was updated to clarify the criticism incurred by the Starr County District Attorney’s office.